Ask about our brand new 20 passenger Execu Lounge Bus... fully equipped with two large flat screen TV’s, DVD player, surround sound audio system, auxiliary IPod/MP3 music hookup, and bar station. 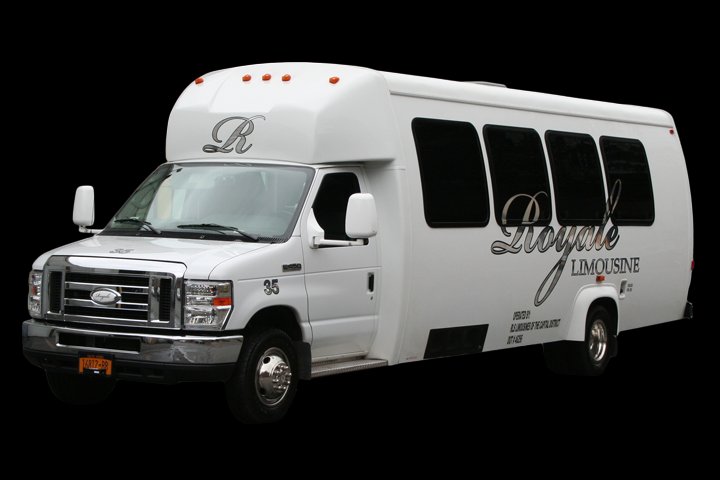 Perfect for a night out on the town, luxury transportation for your family and friends to the airport, and upscale shuttle services for your wedding, where high capacity is necessary. Whether it is local or long distance we are at your service. Great time with great friends...not to mention Don was the best driver ever!! This is the only vehicle service to use in the Capital Region. The best prices and best service hands down. We used them for our wedding day and countless other special events. The nicest vehicles and the most punctual drivers. Other vehicle services in the area charge much more for much less. This is the only vehicle service to use.